Home Uncategorized Lampwork Studio is ready to roll! The lampworking studio is ready to rock and roll! Tuesday – Tomorrow night – Carol will be hosting a Happy Hour Torching from 5 – 9 pm, and then the studio will officially re-open Wednesday, February 22. Please call ahead to reserve space! For more information on rates and availability – please check out our website! 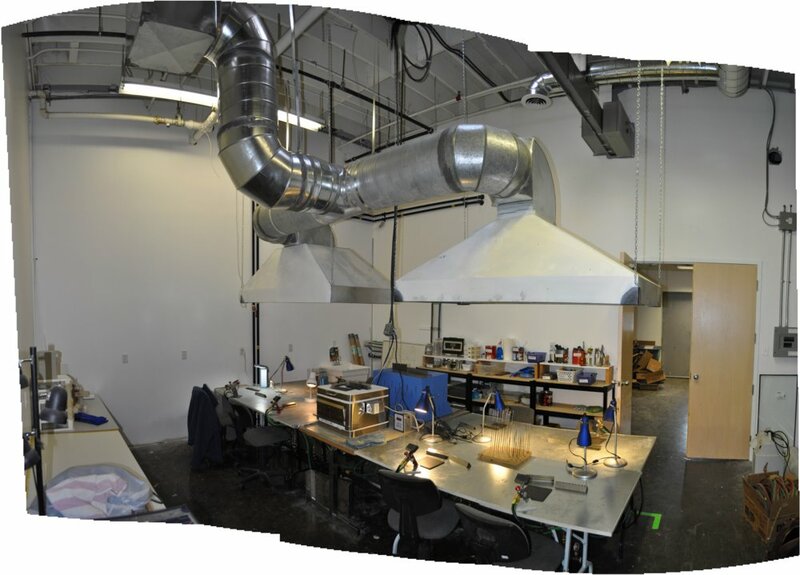 Oh, and the new Metal Smithing Studio is just about ready too – so stay tuned for details about that!